WE ARE NOW OPEN! Call us at 405 265 8773 or email our director above. 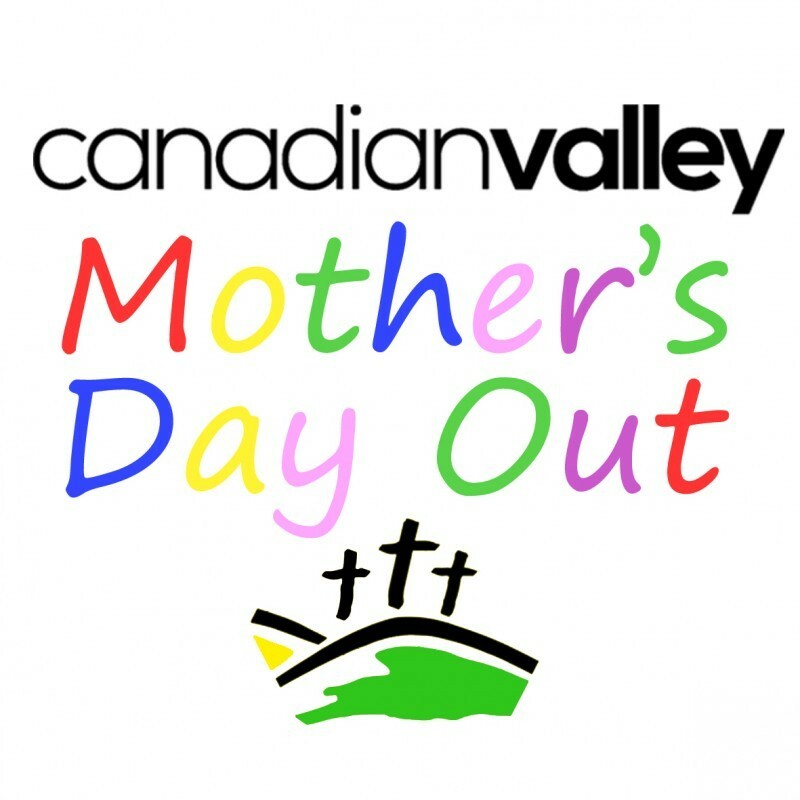 Canadian Valley's Mother's Day Out is now enrolling children (infants at 6 weeks through Pre-K). Our MDO is Mondays and Wednesdays from 9:30 to 2:30. We have 6 rooms with age appropriate toys, books, and resources to help both care for and teach children. Our teachers look forward to assisting families in developmental and growth milestones. 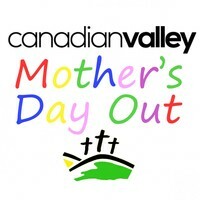 Mrs. Shannon, our director, comes to this program with over 15 years of MDO, daycare, and nanny experience. Most recently she spent 10 years with Spring Creek Baptist's MDO as a teacher and assistant director.